Stride, cadence and gear all warrant scrutiny in 2015. We logged miles over hill and dale in this top trail running gear from Icebug, The North Face and Julbo, and we suggest you do the same. The Zeal's soccer-inspired outsole wobbles like Jello when you walk around the kitchen and the upper carries a retro Euro look. However, accelerate out the door and you’re on a different shoe, one designed with the trail in mind. Testers powered fast on flats and moderate uphills courtesy of a stabilizing, stay-put heel cup. 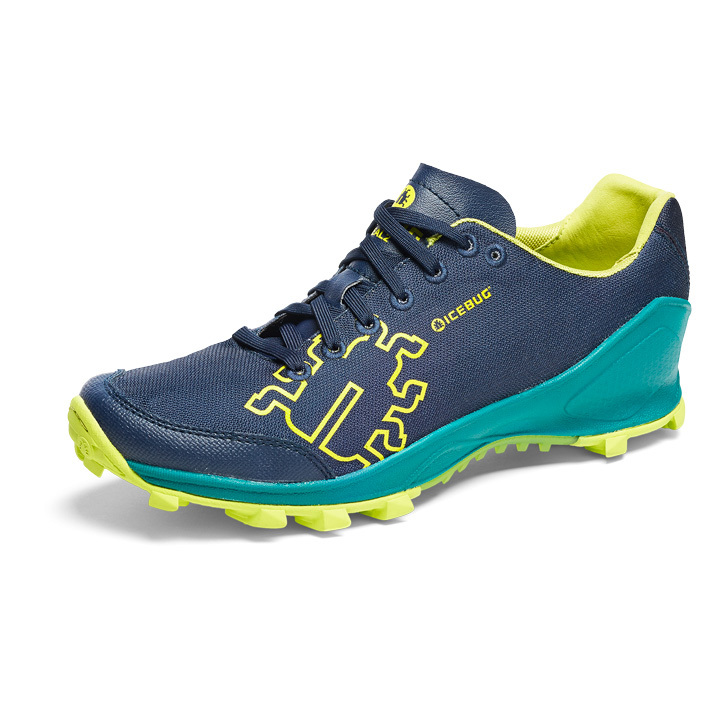 When trails tilted up, the elevated outsole lugs stepped in to conquer rocky staircases and muddy climbs. Downhill, nothing stopped testers from flying free and fast. At 280g, the Zeal RB9X accelerates your progress on the trail with speed and stability. Take to the trail with Zeal. Today. Here’s the problem. You’ll move so easily, comfortably and cool this summer, you’ll need to hitch home. Miles melt like a Popsicle on a July sidewalk without binding, chafing or getting clammy – even when winds pick up. 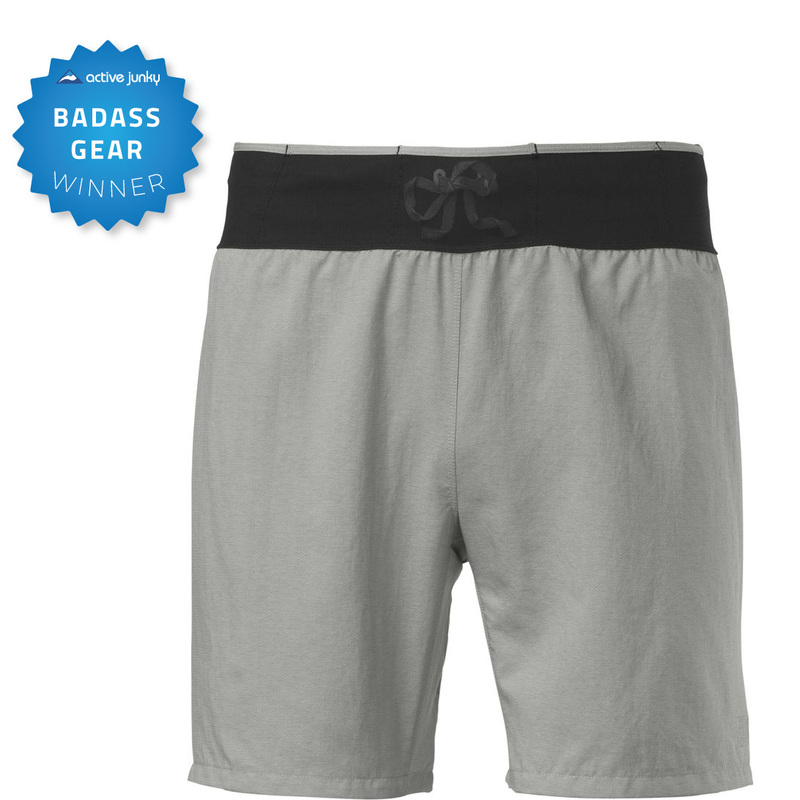 Testers tucked snacks into the dual rear gel/energy bar mesh pockets without waistband slippage while FlashDry fabric had their backs during peak exertion. Long Haul trucks ahead with a comfortable weave, full lining and waist tie along with durability during repeated wash cycles. The Flight Series Short Sleeve Shirt (Acid Yellow, definitely), Singlet and Jacket exude equal confidence in their categories. As Active Junky’s learned over extensive testing in Utah, BTN is far superior to AOK. 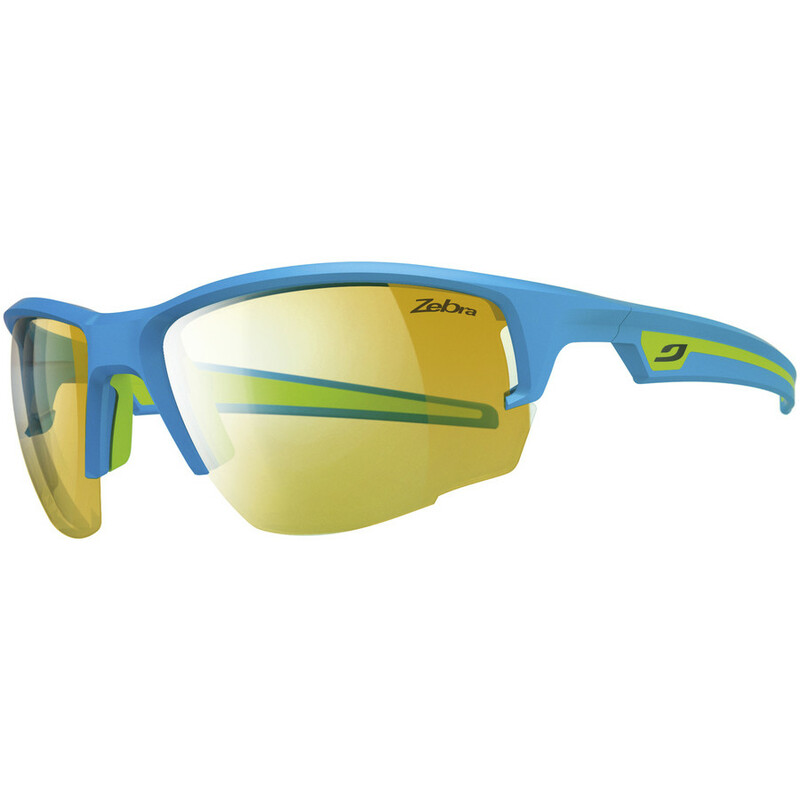 Choosing Julbo is a good start to any trail race or training session. Step up to the line and paralyze them with your laser vision, whether you’re sizing up competitors or the obstacles ahead. Active Junky’s gives the nod to Julbo as they’ve made huge strides on the technology front while fit, feel and fashion remain distinctive. This model, secured in a Blue/Green frame and Yellow/Brown tint, grabbed and stayed on noses across jarring terrain. Feeling almost as if our peripheral vision increased by 10%, the wide field brought clarity to mountain and woodland surroundings as lighting levels changed during the day. Despite repelling grit and branches, Venturi pushed enough air through to combat fogging. The lifetime warranty against defects puts this model solidly in the “Investment Gear” category.